Family owned with great customer service, good selection of used cars at reasonable prices. Not only did they help me find my first car they recommended what to do with my truck. Great service and make you feel like family. Great place to find a newer car or a very used one. Got back to me immediately and sent pics! Fell in love with this truck the minute we got in and started it up. 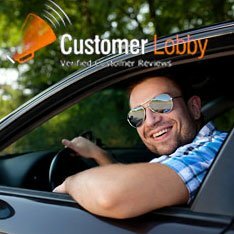 The dealership experience was easy and stress-free. Family owned business. Parker is a nice young man. Would buy here again.